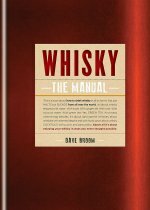 This highly accessible and enjoyable guide is full of practical and fascinating information about how to enjoy whisky. All whisky styles are covered, including (just whisper it) blends. 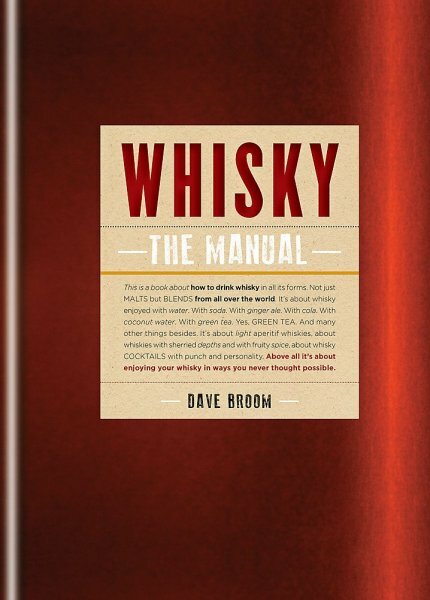 Along the way a good few myths are explored, including the idea that whisky has to be taken neat.In 'What to Drink', Dave Broom explores flavour camps - how to understand a style of whisky - and moves on to provide extensive tasting notes of the major brands, demonstrating whisky's extraordinary diversity.In 'How to Drink', he sets out how to enjoy whisky in myriad ways - using water and mixers, from soda to green tea; and in cocktails, from the Manhattan to the Rusty Nail. He even looks at pairing whisky and food.In this spirited, entertaining and no-nonsense guide, world-renowned expert Dave Broom dispels the mysteries of whisky and unlocks a whole host of exciting possibilities for this magical drink.